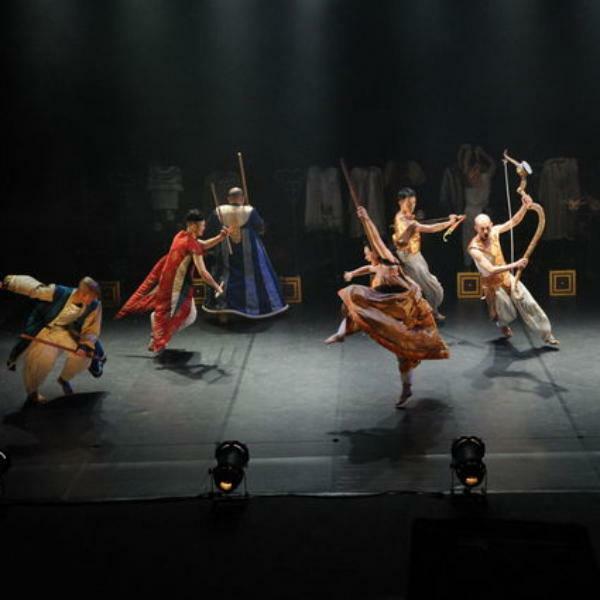 Hiroshi Koike Bridge Project produces the performance of long epic, "Mahabharata" collaborating with art organizations all over the Asian countries. The multiple year project started in Cambodia, 2013. This year 2014, we make the Mahabharata Chapter 2 in Thrissur, south India. 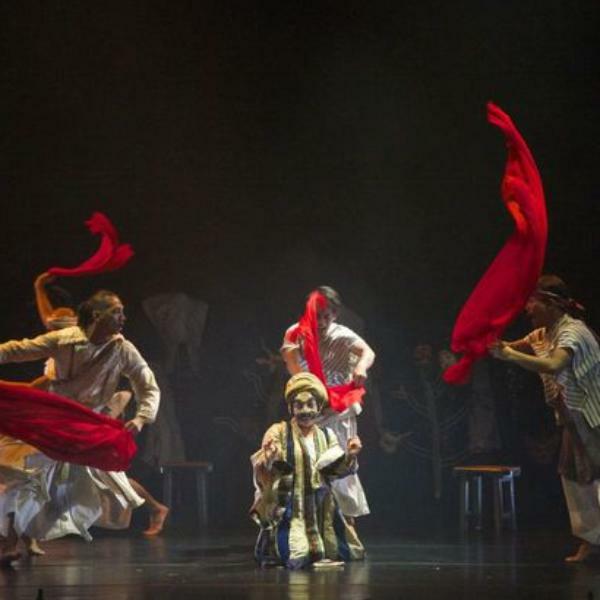 Our counterpart is Theatreconnect Performing Arts Society, the up-and coming, notable art organization in India. We have the performances in Thrisssur, Mumbai in India, Kuala Lumpur in Malaysia, Jakarta in Indonesia. In 2014, various artists from India, Malaysia, Thailand, Indonesia, Cambodia, Japan gather and the 2nd chapter of this international project will raise the curtain. At the beginning of the 21th century, our world has been converging rapidly. However, we have not yet reached a wide cultural permeation yet. Nevertheless, we can never forget that culture is the basis of everything. Our future is closely linked to our culture. Through the earthquake in 11th March, Western capitalism is at a dead end now. The Asian way of thought is important to our society. It forgoes the principle of competition and control, but promotes a principle of coexistence and cycles. Mahābhārata is the most important interrelated element of philosophy in Southeast Asia and South Asia. 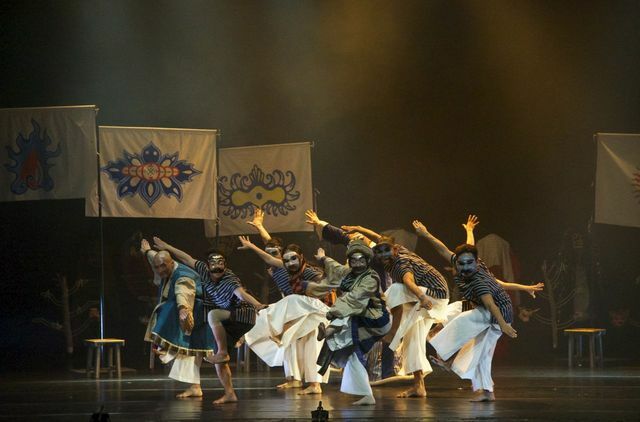 Asian countries have been developing their original cultures through communicating with the world through the Silk Road. 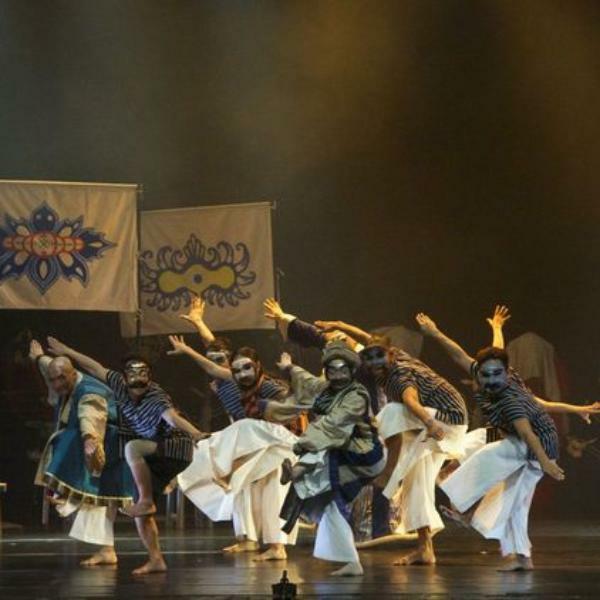 The purpose of this project is to gain a new perspective by rediscovering what culture we have currently, and by taking lessons from the past, and to send messages through performances with the wish for a better world. 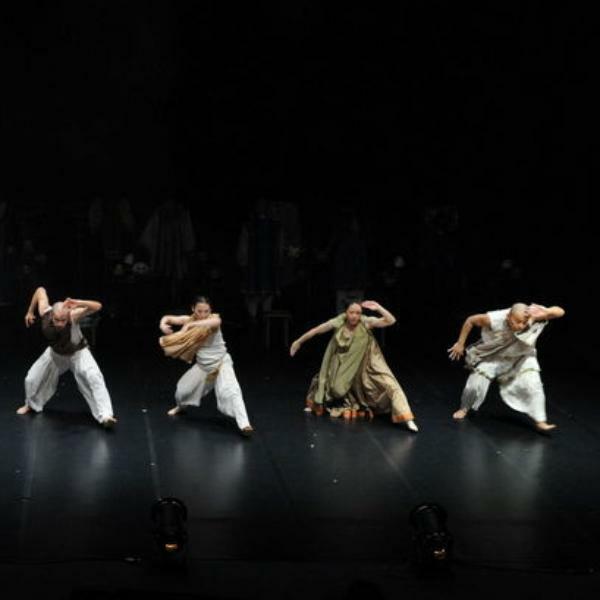 Denny Paul began his career with Bollywood Dance in his native land, Kerala through a repertory company ‘Scorpions’ he managed from 1999 to 2004. Later in 2006, he completed Diploma in movement arts and mixed media from Attakkalar Centre for Movement Arts-Bangalore. Has trained extensively in kalaripayattu, Western ballet, and contemporary dance and also practiced yoga, Pilate's, Kathak, Classical Jazz, Capoeira, Tai―chi, Feldenkrais, and Deverattom. 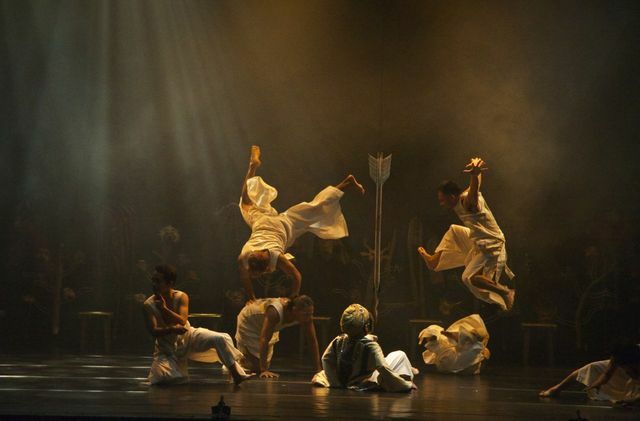 Performed in Purushartha, Tran’s avatar, Chronotopia, Meidhwani, Adhaarchakra, For Pina, and Sanchari, all of them produced by Attakalari, Denny is a winner of Robert Bausch young choreographer award in the year 2010. 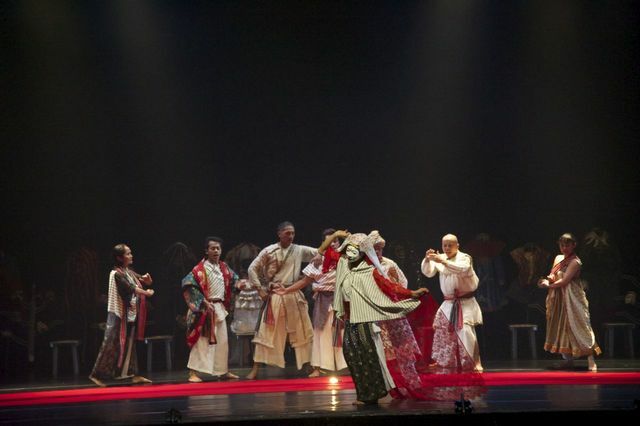 Some of the international productions Denny took part are: Traces an indo (Korea), ‘Foot Prints’ (Indo-Danish), and ‘Spices’. ‘Swaatman’, ‘Uyire’, ‘Saga of a Second’ are his own choreographies. 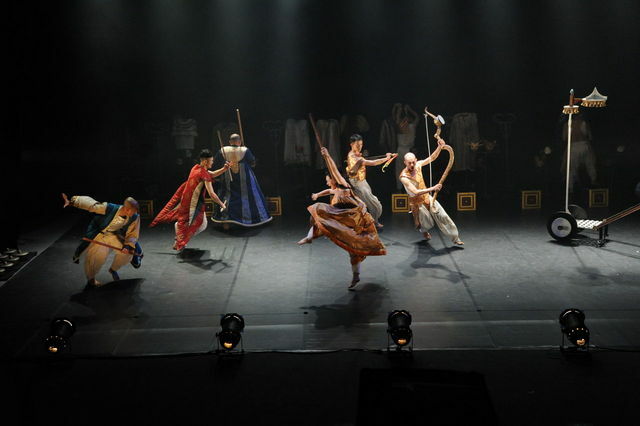 Joined Hiroshi Koike’s production (Pappa TARAHUMARA) in Kuala Lumpur and Tokyo 11 Years ago. 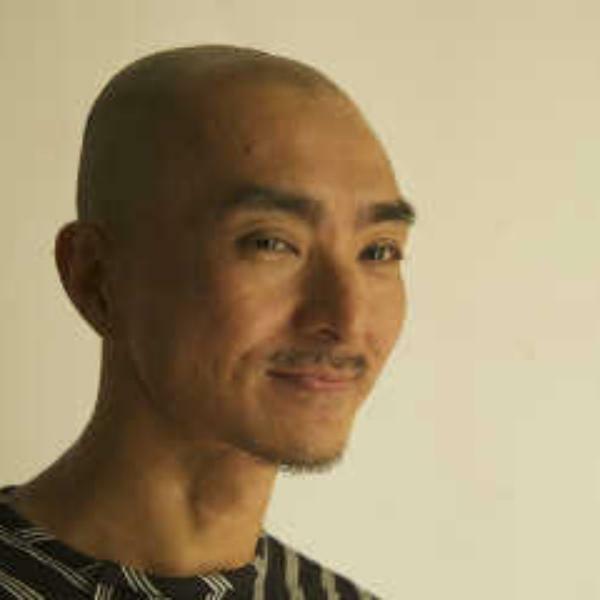 Accomplished Butoh dancer, Keong joined Hiroshi’s Mahabharata project in 2013. Mainly into solo performances he choreographed many full length works. 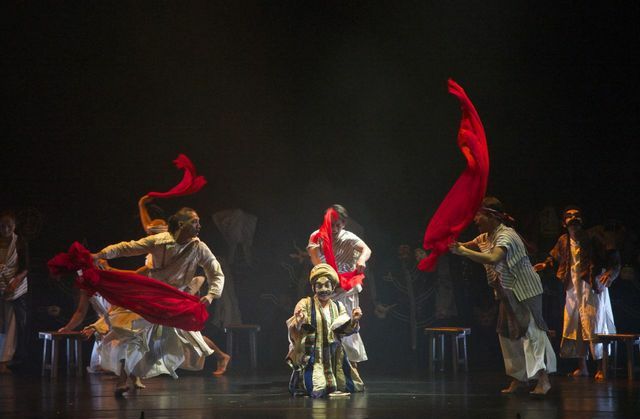 He joined in the creation of Heddy Maleem Dance Company (France) and took part in its Europe tour in 2010 and 2011. 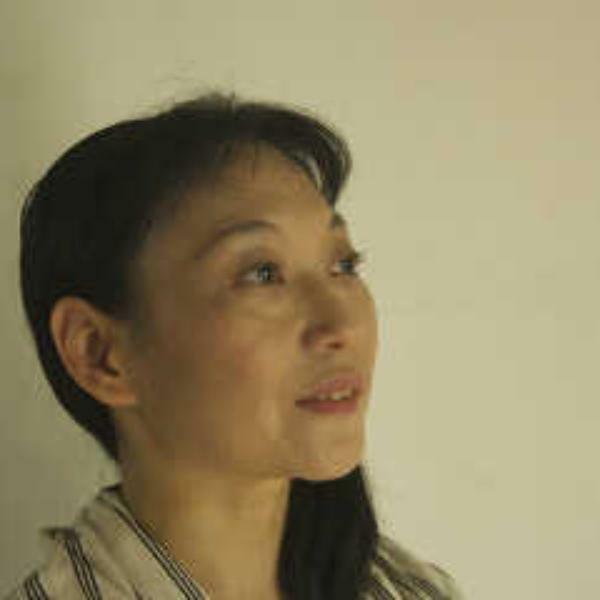 Keong believes "When the body's innate energy awakens and dances - exploring both internal mobility and external forces - you may even go beyond dance." 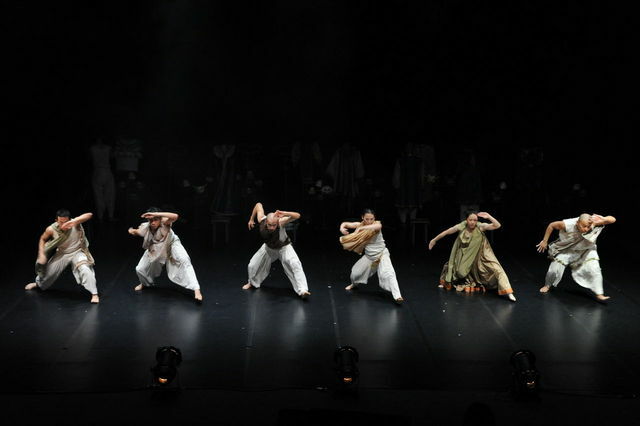 Drawing from contemporary dance, Qi Gong, Yoga, Buddhism, Taoism, Butoh, as well as the self-cultivation of body, mind and soul, Swee Keong taps into the limelight. Swee Keong often collaborates with artists from different cultures disciplines and forms. As such he has built up a diverse, multi-disciplinary body of work encompassing his own productions, collaborative projects and performances with other companies. 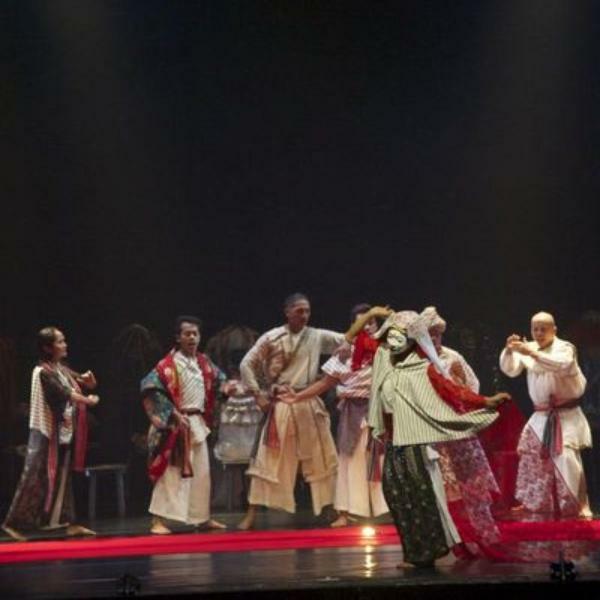 Founder and artistic director of nyobaKan Butoh Company-Kuala Lumpur, Swee Keong organizes nyobaKan international Butoh festival since 2008. 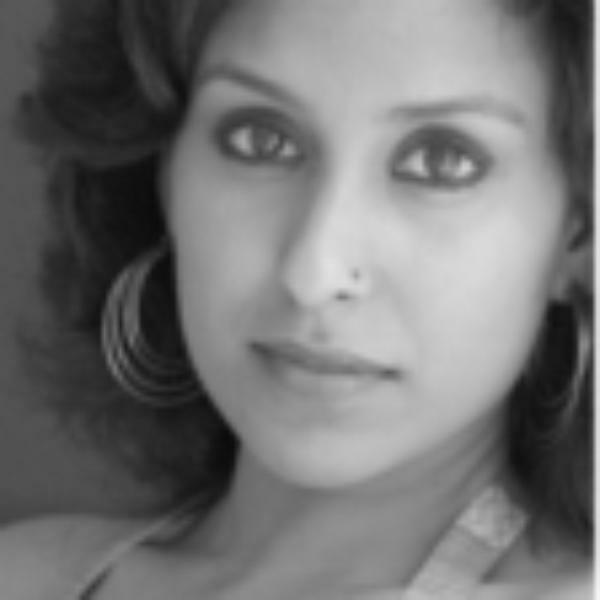 Actor, Dancer and Director, Moon Moon Singh is an alumnus of National School of Drama, Delhi. She has also trained in Bharatanatyamm, Kathak, Ballet and Jazz, which gave her a sound foundation on sense of perfect rhythm, body kinetics. One of the most talented actors of the younger generation, Moon Moon’s ability to transform, in-depth analysis, interpretation and portrayal of character are considered unique and outstanding. She has worked with several outstanding directors of India, such as Kirti Jain, Shantanu Bose, Sankar Venkateswaran, Robin Das, Ranjit Kapur etc. She has attended several advance level workshops, CZAR Theatre-Poland, Adil Hussain to cite a few. She is also into films and television in Hindi. In 2011, she devised ‘Stroll’ a performance piece based on Hamlet and Yerma, which won her accolades. Sachiko Shirai initiated into dancing in classical ballet at the age of seven. 1989~2012, she joined Pappa TARAHUMARA of Hiroshi Koike, for which she performed as one of the main performers. She also gives lessons to young performers. She gave an excellent performance in Pappa TARAHUMARA’s “CINDERELLA” as the title role, and in 2012, “SNOW WHITE” in Pappa TARAHUMARA Final Festival as the step mother. After the dissolution of the company in 2012, she continues with her career as a freelance dancer, choreographer, teacher and an actress. Actor, director, researcher and theatre-trainer, Sreejith graduated from School of Drama & Fine Arts, University of Calicut and specialized in acting at Intercultural Theatre Institute (ITI)-Singapore. He has done his post graduation in Theatre at MG University, Kerala. He has diversly got trained under national and international theatre trainers such as Phillip Zarrilli, David Zinder etc. 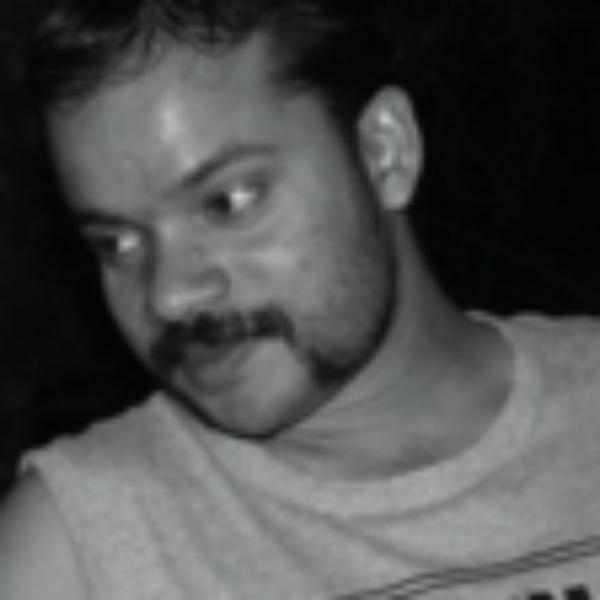 Sreejith was part of the productions of Maya Tungberg, Phillip Zarrilli, Fueda Uichiro, Leela Alaniz, Kok Heng Luen, S. Ramanujam, and Ram Gopal Bajaj, Abhilash Pillai and several accomplished directors. Among his half a dozen directorial ventures, The Chairs (Eugene Ionesco) and The Museum of Lost Pieces merit most attention. He has also directed a short film, Yakusha Co. Ltd (Japanese). Presently he is Asst. Professor at the School of Drama and Fine Arts, University of Calicut. He was the Technical Director for the prestigious International Theatre Festival of Kerala (ITFoK) from 2011 to 2014. Sumesh, born in Thrissur, Kerala, initiated into dance since childhood. Later he studied Kalarippayattu, Bharatanatyam, Classical Ballet and Jazz. 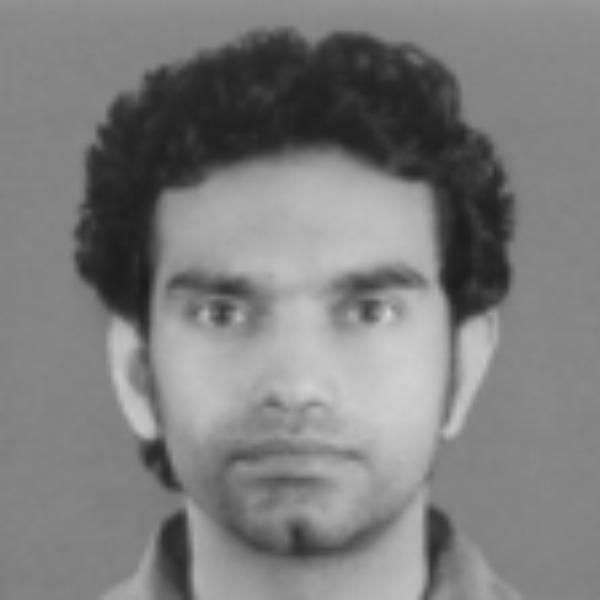 He joined Attakkalari Bangalore after completing his Diploma in Movement Arts from there itself. Bieng one of the chief performers of Attakkalari Repertory, he has travelled extensively in the country abroad as part of its productions. He had performed in Dusseldorf, Amsterdam, Frankfurt, Muenster, and several other international cities through prestigious festivals. Sumesh has also participated in advance workshops conducted by Daniellla Zehnader, Richard Siegal and James Mcgillivary. 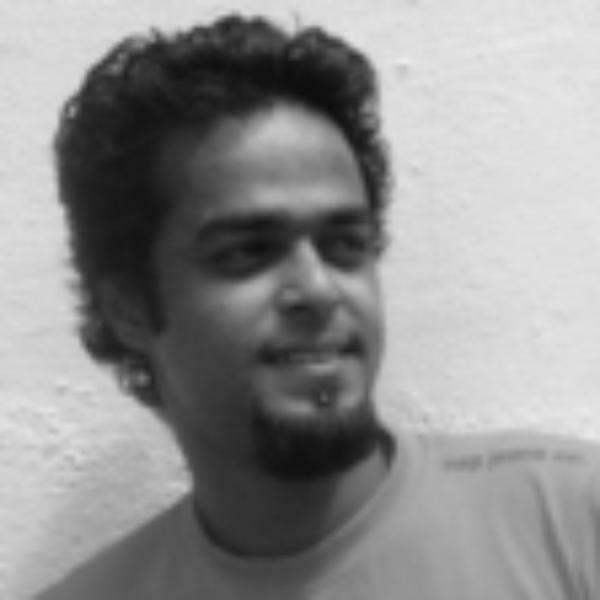 Presently he is settled in Bangalore and freelancing as teacher of Movement Arts. Koyano Tetsuro is a traditional Balinese mask dancer. 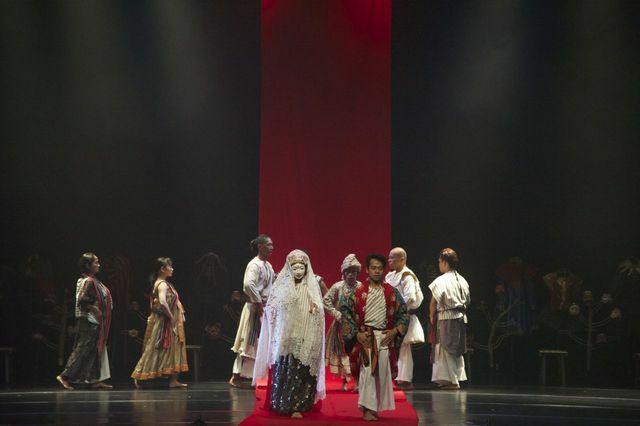 Founder Artistic Director of Urotuste Noyako & Urotsute Noyako Bayangans, he is also the Executive Director of Jukung Music, a company preserving and promoting performing arts of Indonesia. After completing a master’s degree in Ethno Musicology from Tokai University in Japan, Koyano received a scholarship from the Indonesian government to study at Indonesia National University of Arts 1995-96. 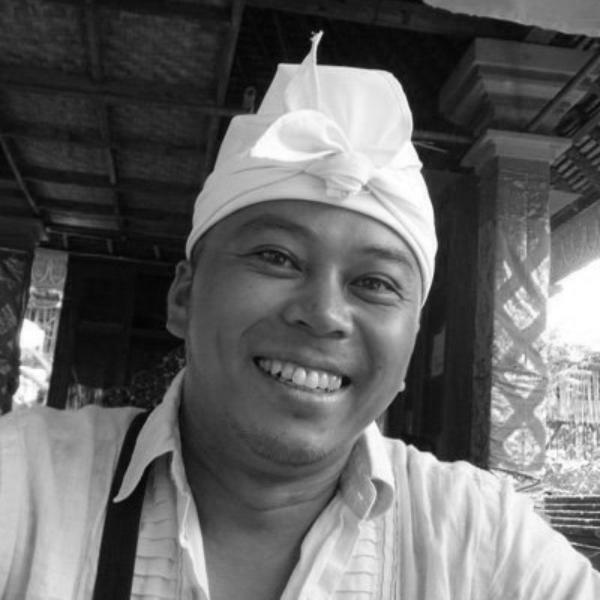 During his stay, he began his training under master artists in Bali. Through his group, Potalaka, Koyano seeks collaborations with artists from various disciplines in search of new genre of performing arts. He strives to push the traditional notion of gamelan onto a next level. Koyano is an active member of TeatreCahaya, a group formed with Southeast Asian artists. 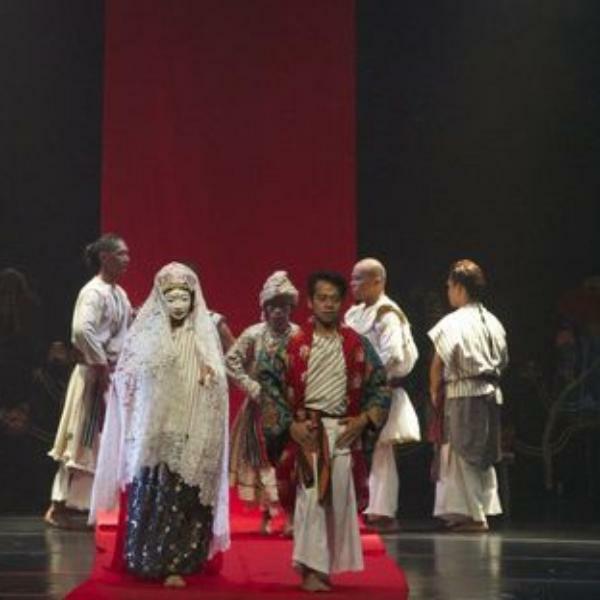 Koyano received high recognition from the Consulate General of Indonesia in Japan in 2005 for his work with Jukung Music and the services to the Balinese performing arts community. He is also a recipient of Asian Cultural Council fellowship in 2006. He studied ideas and techniques from Larry Reed, artistic director of Shadow Light Productions, during his stay in the US. 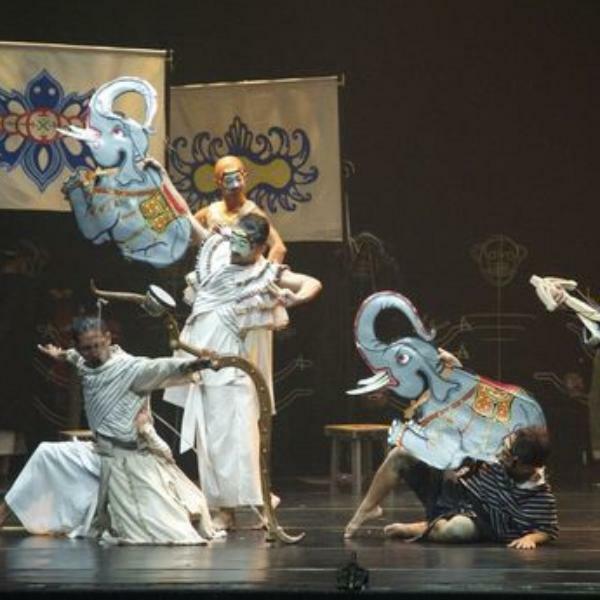 He founded Urotsute Noyako Bayangans to create shadow theatre works in Japan. 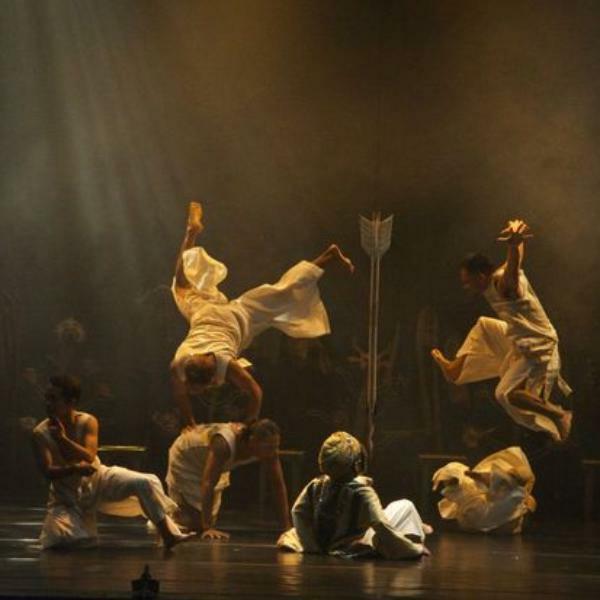 Waewdao Sirisook, a popular choreographer, performer, director, writer, designer form Thailand holds an MFA in Dance from the UCLA Department of World Arts and Cultures and BFA from Chiang Mai University’s Thai Arts program, and also studied Balinese dance in Bali, Indonesia. 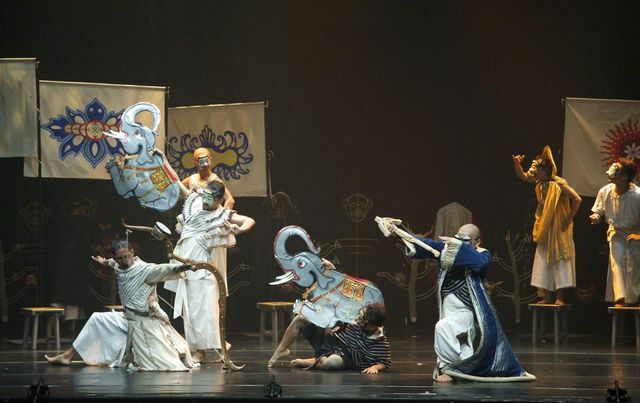 As a professional traditional and contemporary dancer, Waewdao has participated in international cultural exchange programs with the Tourism Authority of Thailand since the age of 19, performing in dozens of cultural missions throughout Europe, North America, and Asia. Her work focuses on expressing the diversity of her native traditional Lanna arts and culture, maintaining its roots and bringing it to diverse audiences. Asian Cultural Council bestowed fellowship for her studies and research in US and participated in Asian Pacific Performance Exchange in 2006. She has collaborated with international artistes including Michael Sakamotoa, Amy Knoles, Hiroshi Koike etc. She an artist-in-residence at Institute of Southeast Asian Affairs of Chiang Mai University and teaches at the Fine Arts Department of the University. Black Eyed Peas, Boom Boom Pow are her well received choreographies.